If you are interested in hosting the Kingswood team or for more information on how to book us for a seminar, let us know! 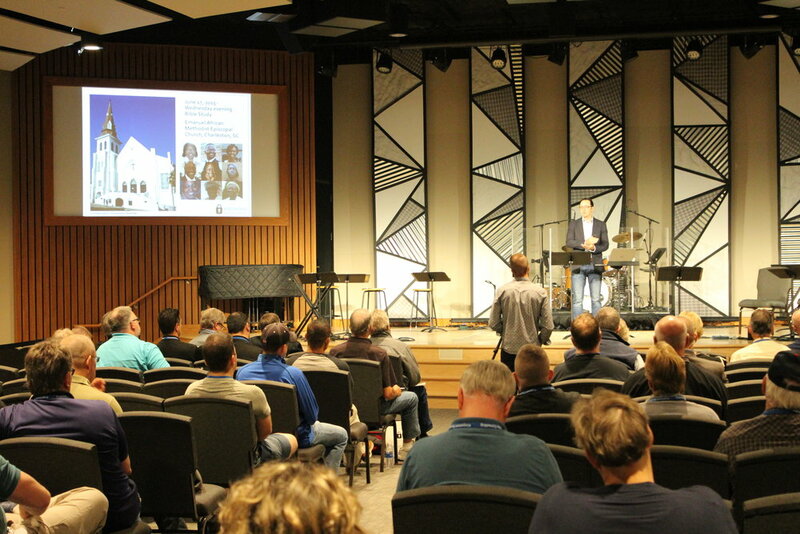 The seminars content and length will be uniquely designed for your house of worship, most common is that we teach for between 4 and 8 hours allowing appropriate breaks to support speaker question time. To offset costs some churches will invite other faith communities to make the event more affordable.